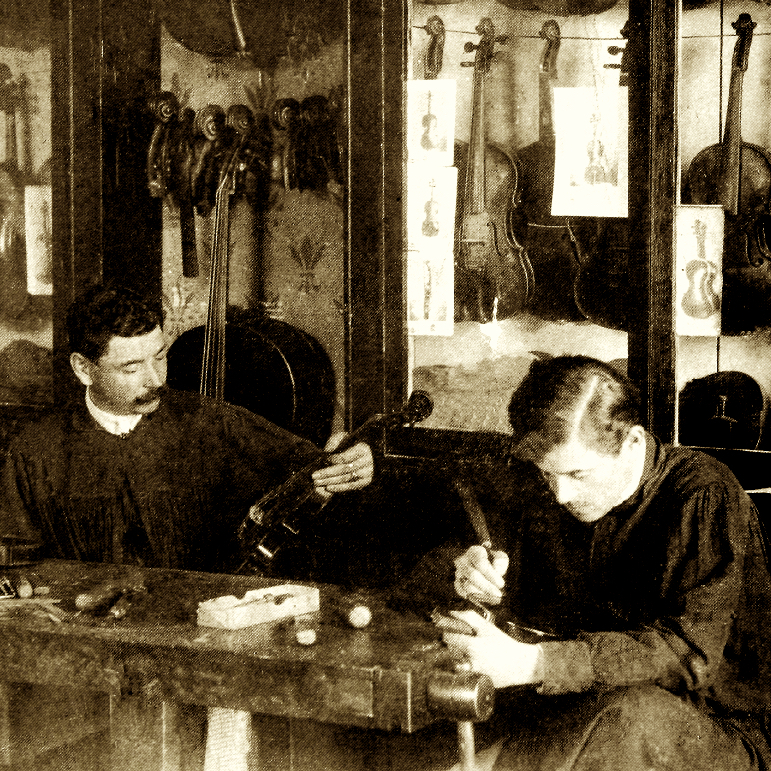 The late nineteenth-century saw books on violin making by Davidson, Heron-Allen and Walter Mason, producing a generation of self-taught craftsmen who dominated the English landscape for violins, and few craftsmen typify this period of English making more than Frederick William Channon. Born in Totnes in 1862, he apprenticed as a cabinet maker in Davenport (Plymouth) becoming foreman of one of one of ...Read More the largest cabinet shops in the city at the age of twenty-one, and established his own business four years later. 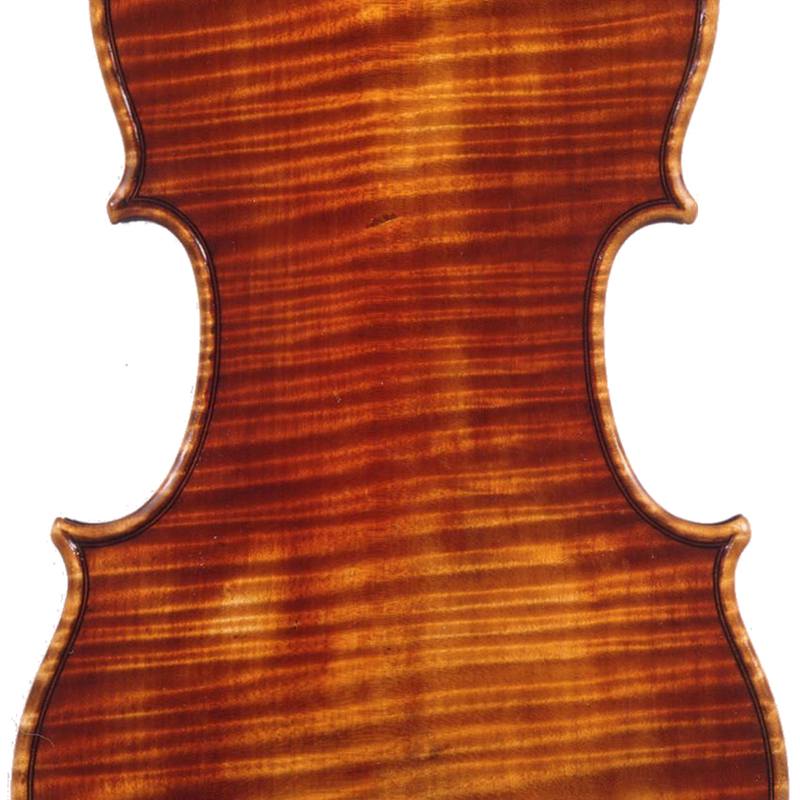 He began violin making in 1887, probably drawn to it by Heron-Allen’s Violin Making as it Was and Is, and eventually moved to London as a violin repairer working in Wells Street, off Oxford Street, before moving to Byfleet in Essex and finally to Weybridge in Surrey where he died in 1946. 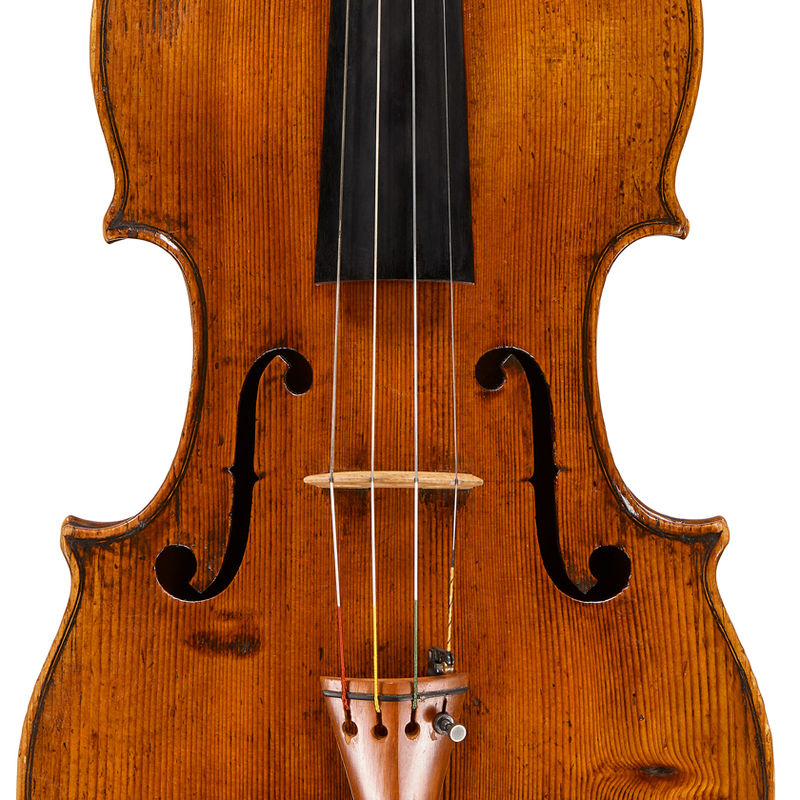 - The auction record for this maker is $5,833 in Mar 2011, for a violin.